How do you make your favorite delicious dessert recipes while avoiding common food allergies such as wheat, eggs, nuts, soy, and dairy? 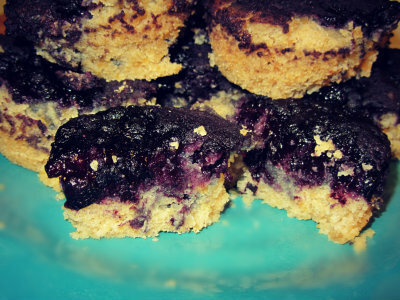 When you have food allergies you have to start thinking about baking in a whole new light. I really miss my grandma’s cookie recipes! It is very hard to re-create without butter, eggs, and all-purpose flour. 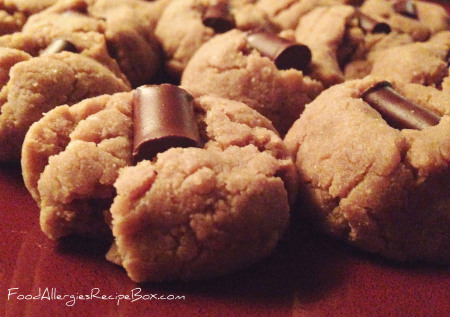 Luckily I now have a few recipes including this chocolate chip cookie recipe. Depending on how many allergies you have you may be able to find some store bought products to satisfy your cravings, however they can be a little harder on your budget and sometimes you really just want those fresh cookies right out of the oven. One brand that we use quite often is Enjoy Life Foods, they have various products that avoid the most common food allergens. Before learning how to make some of the recipes on this page they were definitely our go to pre-made chocolate chip cookie when we started to eliminate allergens from our household. Please Click Below to View Dessert Recipes! 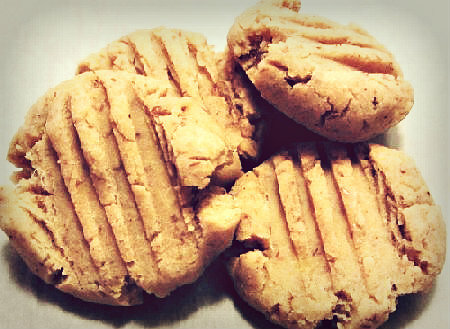 SunButter Cookies Peanut Free Cookie Recipe! Let’s start cooking allergy free healthy and delicious recipes! 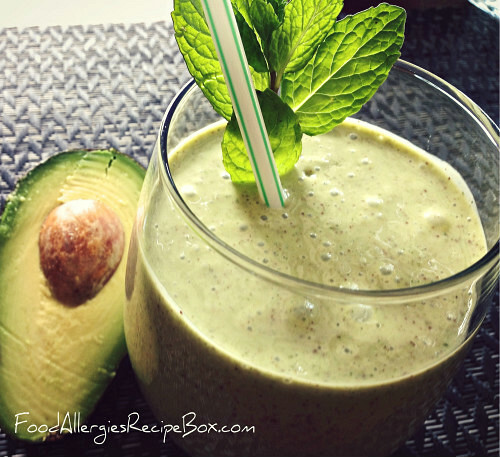 Share Your Favorite Allergy Friendly Recipe! What's the most delicious recipe that you rave about to others? Letting them know you did it while avoiding the most common food allergies? Do you have a great story about this? We would love to hear about it, after all, every recipe helps! Click below to see contributed recipes! Gluten Free Baking & Wheat Flour Substitutes! Most all-purpose flours contain gluten which creates that lighter texture. If you are only allergic to, or have an intolerance to gluten there are a lot of flour mixtures available to you or good alternatives such as Almond flour if you can have nuts. 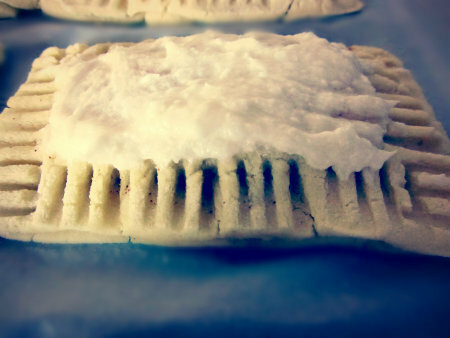 Before we discovered that my nephew had coconut allergies we were using coconut milk, coconut oil, and coconut flour. Coconut flour is a grain and gluten free flour. Coconut oil is linked to helping with eczema if you aren’t allergic to it. Rice flour (white or brown) I prefer to use brown, along with Tapioca flour, Cornstarch, and Potato flour. I rarely use sorghum flour, xanthan gum flour or guar gum however those are other types of flours you may see in wheat and gluten free baking. Egg Allergy and Milk Allergy Substitutions! In regards to egg allergies it isn’t as complicated as you might think. I have found that it is quite nice not to have to worry about using eggs. How many times have you been ready to make your favorite dessert recipes (brownies, cookies or cake) and realized that you were out of eggs? Or even worse they were bad? No worries we will have plenty of egg free recipes to come. A few egg substitutes are Flaxseed powder, bananas, applesauce, vinegar and baking soda. As far as milk substitutes go, I always use Rice Milk (pacific brand as it does not contain sunflower and/or safflower oil). Sunflowers came up as a very low allergen on my nephew's last test result, so we try to avoid it. Some other alternatives are Almond Milk, Coconut Milk, Hemp Milk, Soy milk, Goat Milk, Oat milk (just depending on your allergies). Return from Dessert Recipes to Food Allergies Home Page!